BigRiverBarn.com - come ride with us! 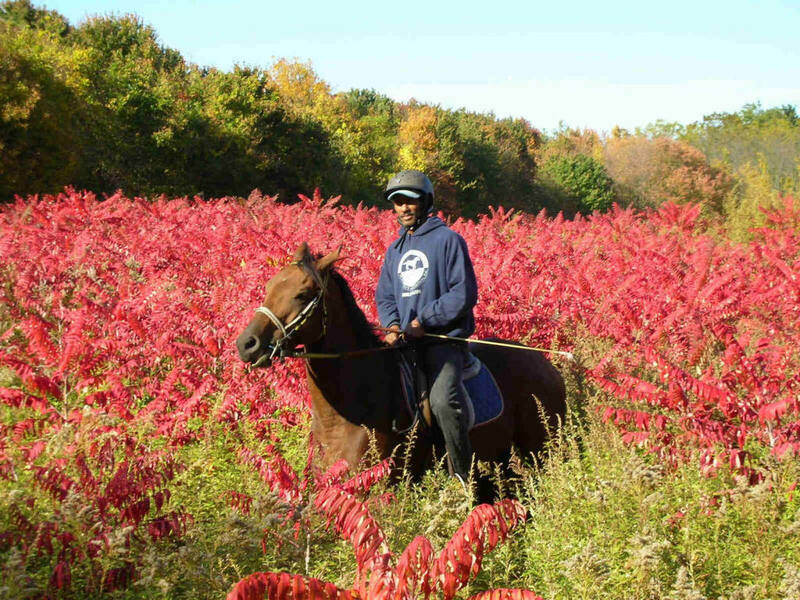 We offer trail rides on our own private horses. They aren't hacks or school horses, they are our own much loved, pampered, well-behaved, and experienced horses, and we love to share them with people. 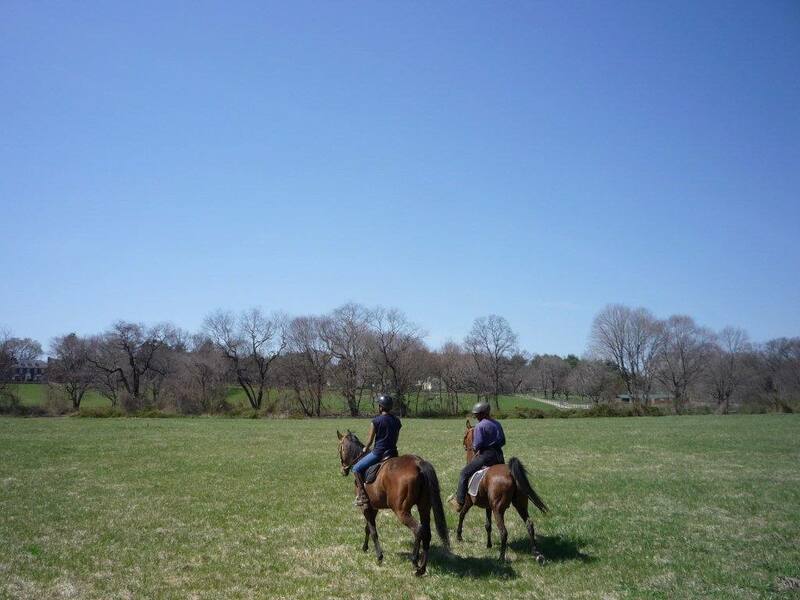 We have Arabians and Thoroughbreds; horses good for beginners, or for riders wanting more of a challenge. Our tack is English. We welcome riders of all levels, from rank beginners to experienced riders. Children 12 years and older are welcome. Most rides last at least 1 1/4 hours. We can also schedule longer rides: 2 1/2 hours, and 4+ hours. Come on a weekday or weekend. We ride all year long, weather permitting.